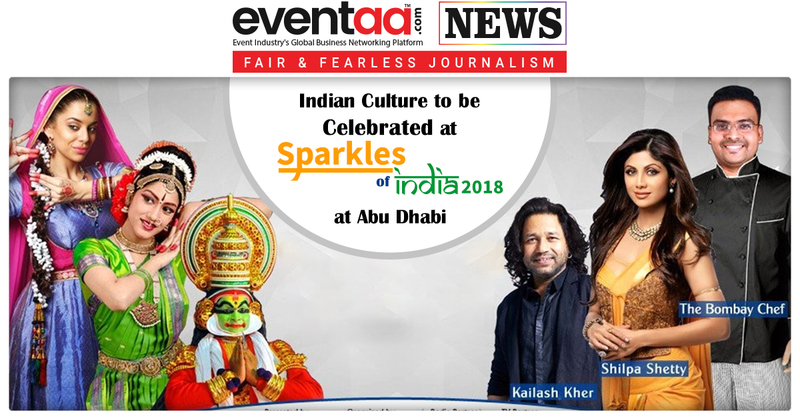 Abu Dhabi Summer Season (ADSS) launched a new event to celebrate Indian culture Sparkles of India 2018. 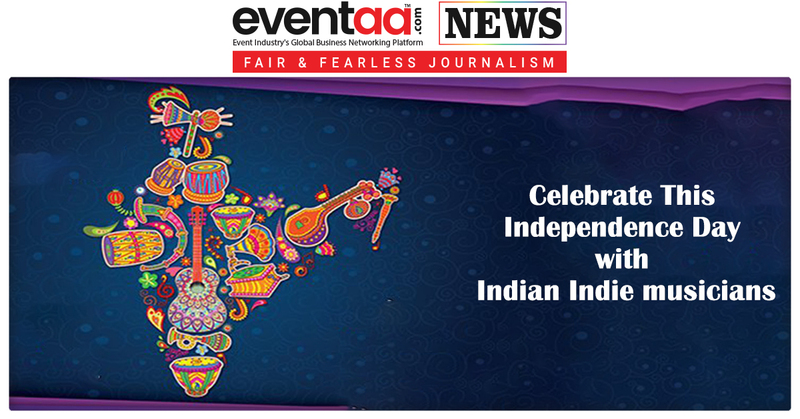 This event is mainly for visitors and residents to celebrate India’s Independence Day starting from 16th August to 18th August 2018 evening 6 to 11 at du Forum, Abu Dhabi. This three-day family festival will feature multiple activities and performances, a variety of culinary delights as well as cultural dance routines. It will create a traditional Indian environment with colorful arts and decors. There will be a variety of foods from different regions of the country across the venue, and multiple ongoing activations to ensure families have the best time during the celebrations. 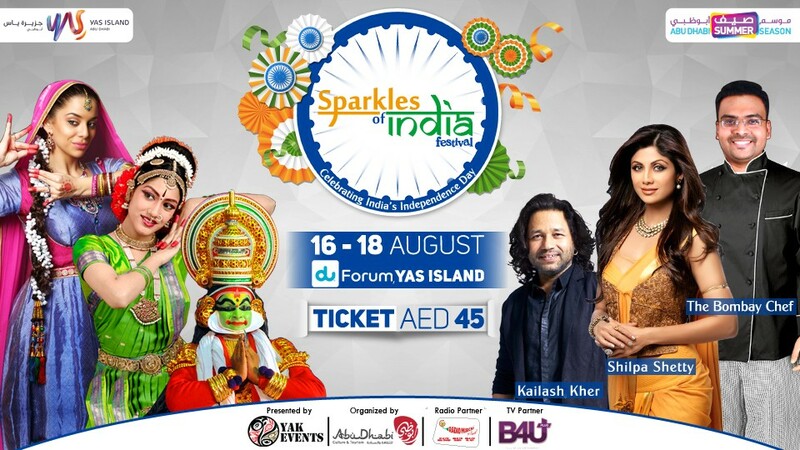 Sparkles of India 2018 will be the first edition of series of events and activities introducing and celebrating Indian culture on the country’s Independence and Republic holidays. The festival is targeting and facilitating growing number of Indian tourists visiting Abu Dhabi and is aiming to become the region’s No.1 Indian festival, growing in both the size and content every year. For the entertainment of visitors, there will be an Evening with Bollywood megastar Shilpa Shetty on 16 August, a spectacular music concert by renowned Bollywood singer Kailash Kher with his band Kailasa on 17 August. Also, multiple groups from the finalists of India’s Got Talent, Indian Idol, and Dance India Dance will perform throughout the day. The festival will even have a Celebrity Chef Varun Inamdar, who will host live cooking sessions daily under his popular prime-time show 'Get Curried' to ensure even the most sophisticated of palettes are satisfied. 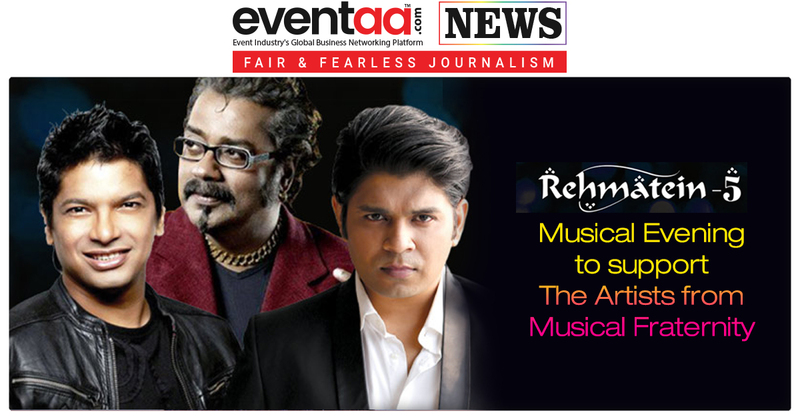 Targeting today’s generation, throughout the three-day festival over 50 celebrated artists will perform and present their talents celebrating India’s Independence Day. Spectacular Chariot, Indian Parade and Cultural Dance routines from all over the country will create a vibrant, fun, and entertaining environment perfect to celebrate Independence Day. This event is designed to make sure family members of all ages enjoy their time in Abu Dhabi this summer.